UFO SIGHTINGS DAILY: Glowing UFO Shoots around Mexico Volcano On Live Cam! 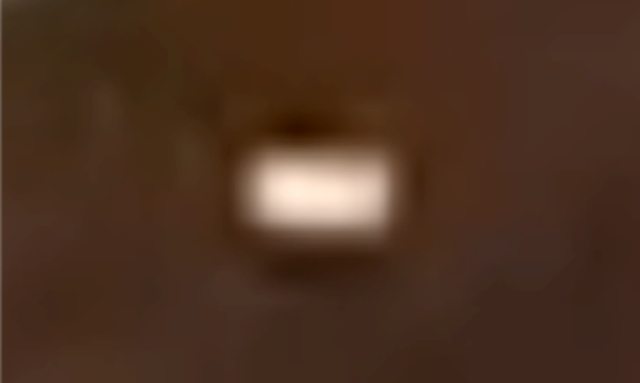 Jan 13, 2019, Video, UFO Sighting News. 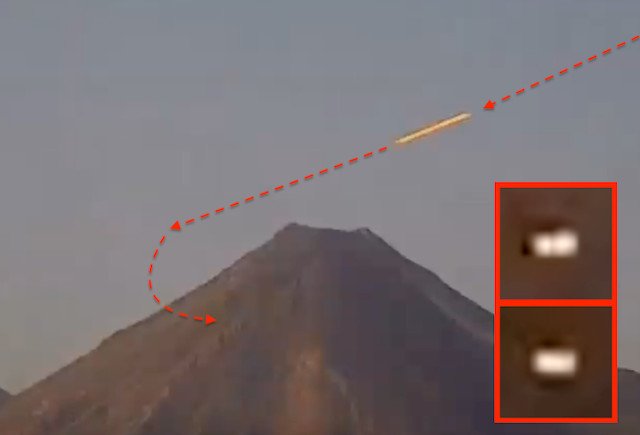 Glowing UFO Shoots around Mexico Volcano On Live Cam! Jan 13, 2019, Video, UFO Sighting News. 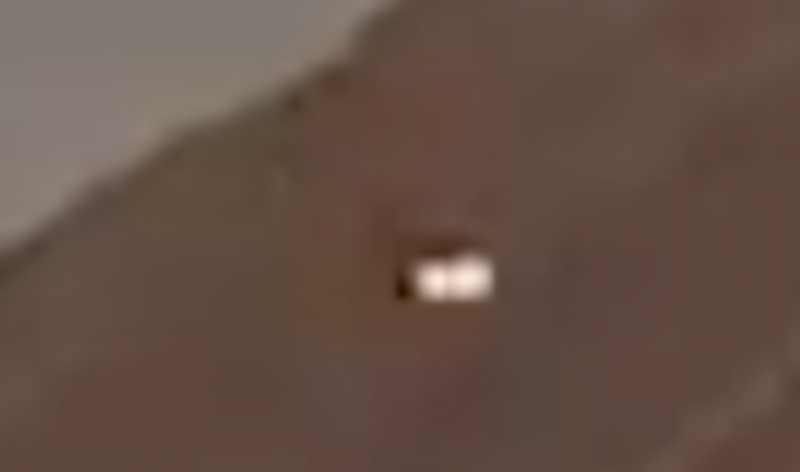 This UFO was caught by Youtuber Kate Martin2016, who was recording a volcano in Mexico on live cam when this glowing UFO suddenly came out and took her by surprise. This UFO stops and hovers over one of the volcanic vents for a minute and then shoots off. This particular volcano is famous for its UFO sightings over the last five years. I personally have recorded about ten videos of flying objects near the mouth of the volcano in the past. 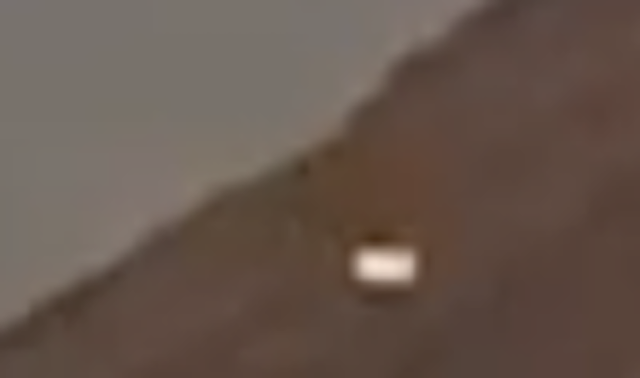 I believe the UFO is hovering over the left side of the volcano it pick up or drop off passengers or cargo for the alien base that sits 4-6km below the volcano. Even the locals have reported seeing UFOs and even alien creatures on the volcano, so this video is not a surprise, but is excellent evidence that an alien base does exit there.